A video of a car that hit a dog has gone viral. The impact of the crash is so obvious I don’t believe the driver can just shove it off and said he did not notice it. Hope the dog is fine. 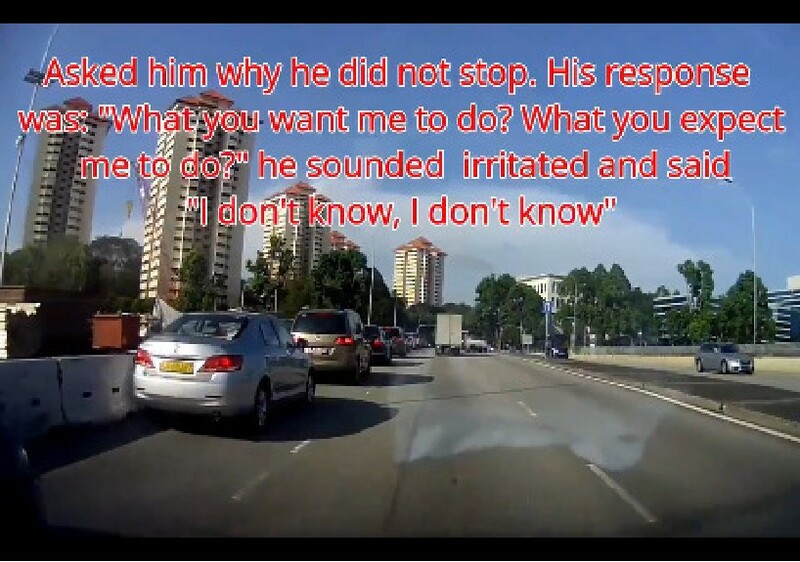 MAN HITS DOG ON ROAD AND DROVE OFF LIKE NOTHING HAPPEN! !